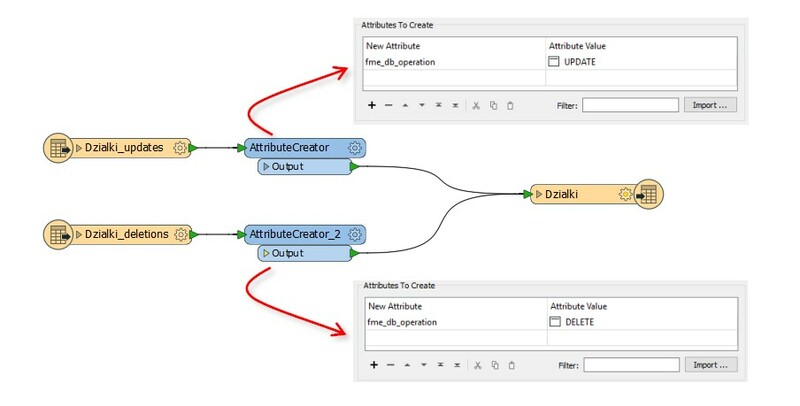 FME offers many functions and enables you to connect to any database and conduct various operation on it. Let us guide you on how to do bulk database updates! Enter your database details in there, test and then save. 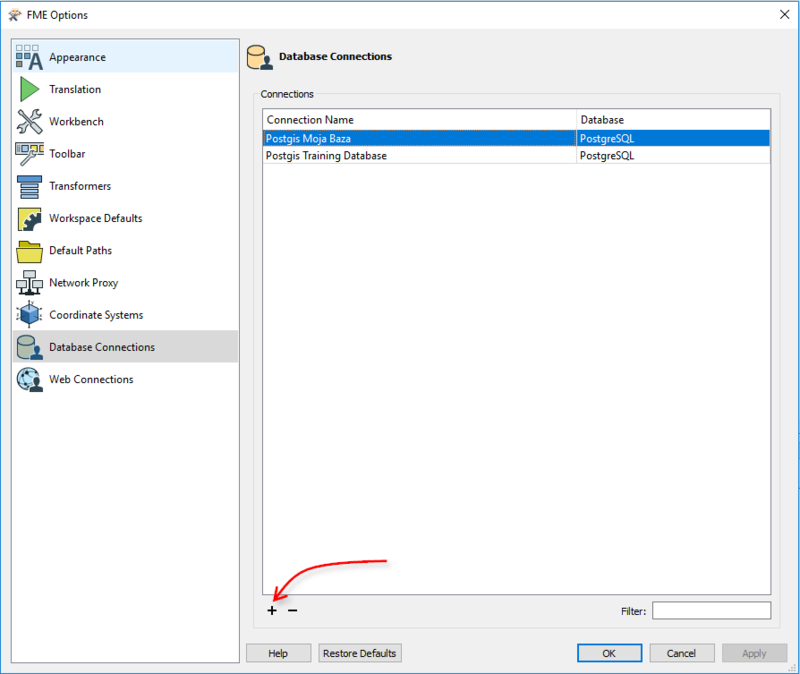 Now you have a connection defined, you can use it wherever you like in FME. So first let’s use it to insert some data into a database. Each object on the left is a table, layer or class in your source data. Each object on the right is a table in your database. The table name is the first parameter, and so you can rename the table to be something different; and you can choose which schema (Table Qualifier) to write to as well. You can choose to create the table regardless of if it exists (Drop and Create), create it if it doesn’t already exist (Create if Needed), just add to the existing table (Use Existing), or empty it if it already exists (Truncate Existing). Which you use depends on the scenario you’re working through, but in this case – to create and fill a table – use Create if Needed. The advantage over Drop and Create is that if another user already has a table with that name (and you haven’t checked) then at least you won’t delete their content first. Of course, at some point in the future you might find the source of the data has changed, and need to update data based on that changed dataset. So if an incoming feature has the attribute ID_DZIALKI=12, then its contents are used to update the database record where ID_DZIALKI=12. Here, for example, you’re updating records where ParkNumber = parkid, but also only where the neighborhoodname field is “14”. So records outside of this area aren’t updated, even if the park ID matches. So you do updates here, and that’s simple enough – but what if you also want to delete records? You get the same Match Column parameter (or WHERE clause) to define which incoming features should delete which existing records, and this is again easy to define. So deletes are no more complex than updates; the key question is what happens when you want to both delete and update records simultaneously? You can add an attribute to each stream of data, using an AttributeCreator transformer. The attribute name is fme_db_operation. For one lot of data set the value to UPDATE. The other set of data has a value of DELETE. This is how you tag each feature with its own operation. Now when you run the workspace, the features tagged UPDATE update database records, while the features tagged DELETE delete database records. The Match Column (or WHERE clause) provides a match between features and records. It looks quite simple, and in fact it is. You have added a reader (Readers > Add Reader) to read the existing contents of your database table, and an UpdateDetector transformer to compare these records to the public.dzialki dataset, to identify where changes have occurred. You can detect changes either on field values, or spatial contents, or both. Then it’s just a case of writing the results back to the database table. You don’t even need to create the fme_db_operation attribute; the UpdateDetector has done that for you. You must just check that the table is set with the correct operation (fme_db_operation) and that Match Column is set. 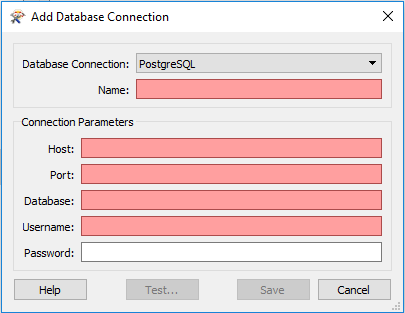 In this scenario we used PostgreSQL base, but most of the databases has identical interface in FME – working on a different file type shouldn’t be a problem. We hope the guide we prepared will be useful and our instructions will help you with database updates. Good luck! 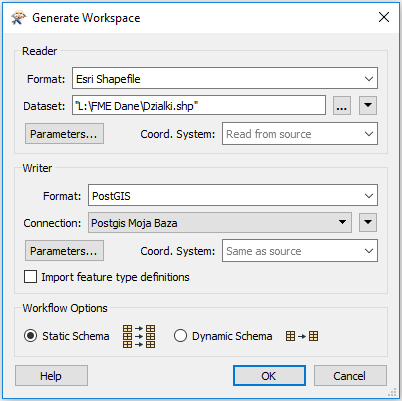 Need some help with FME?